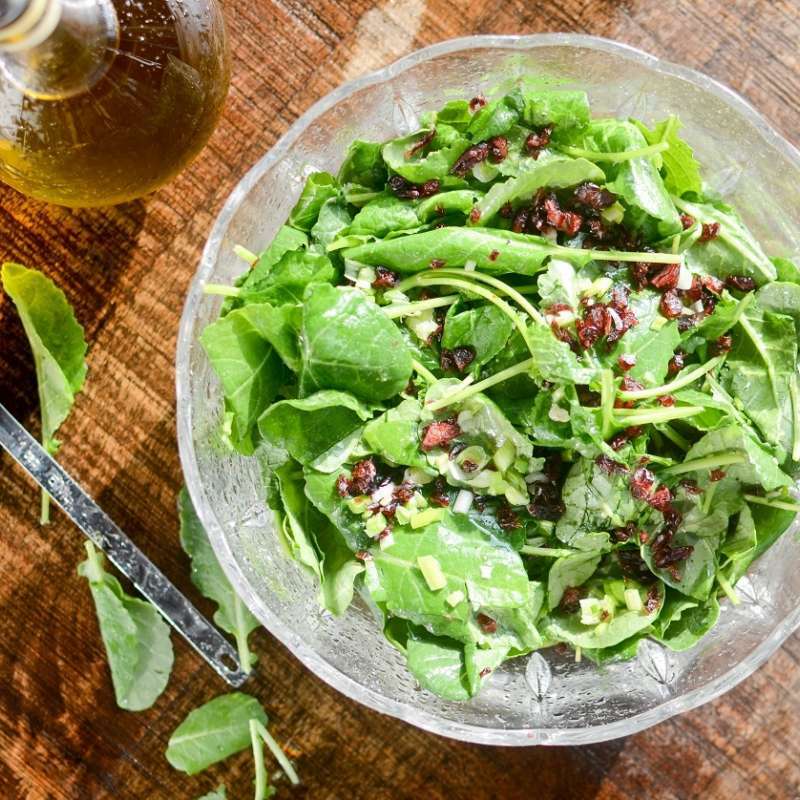 Keep your New Year’s resolutions on track and Build a Better Salad. 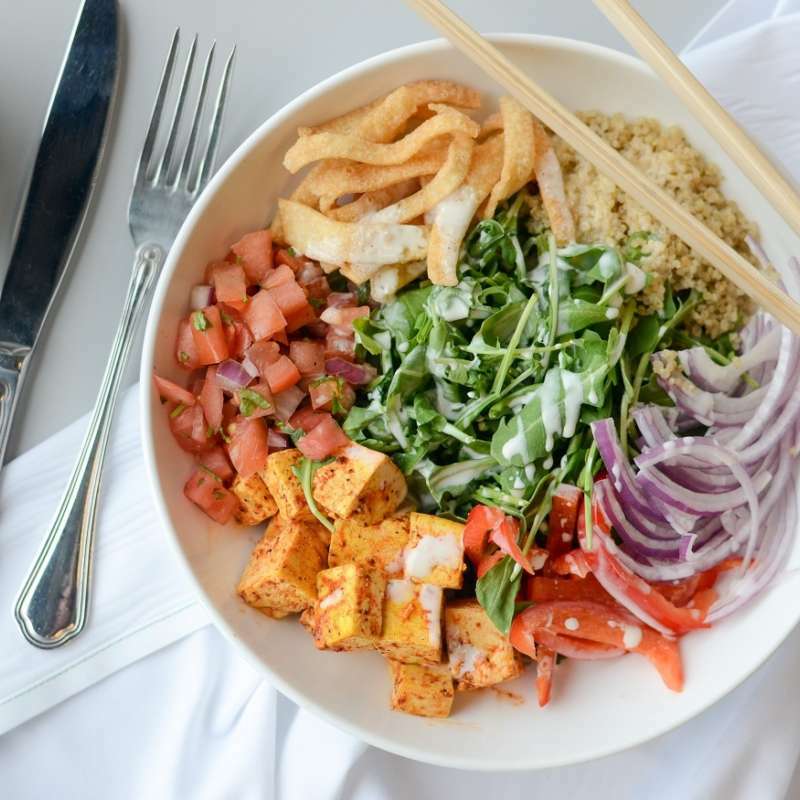 Our recipe for Southwest Salad, Greek Yogurt Dressing is a big bowl of leafy greens tossed with whole grain quinoa, chipotle grilled tofu, and plenty of colorful, crisp, and crunch toppings. 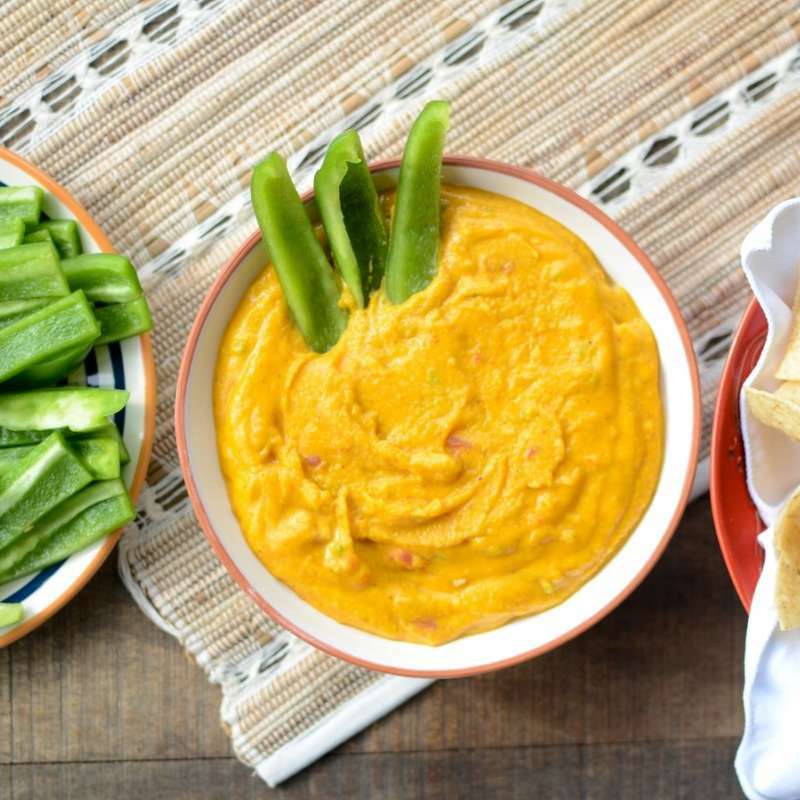 Butternut Squash Queso has the FLIK Dietitians singing the praises of our recipe testing chef. Slightly sweet and creamy, a kick of pepper jack and jalapenos, and perfectly seasoned with chili powder and cumin. Make this for your next party... or hoard it for yourself. 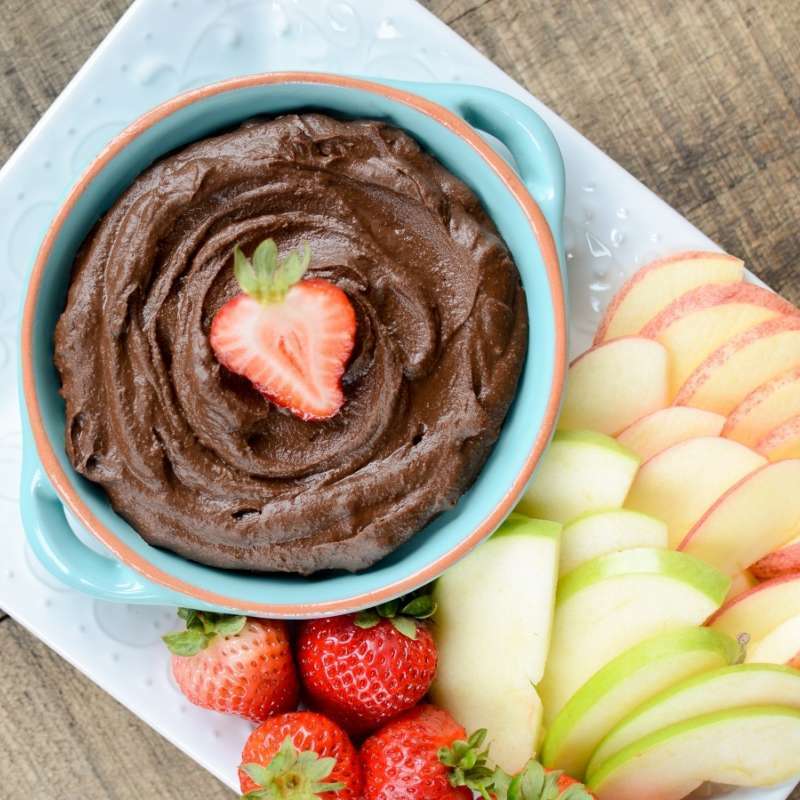 Go ahead and do a trial run if you must, but we promise you’ll be making our recipe for rich, velvety Chocolate Hummus for all your party and personal needs. 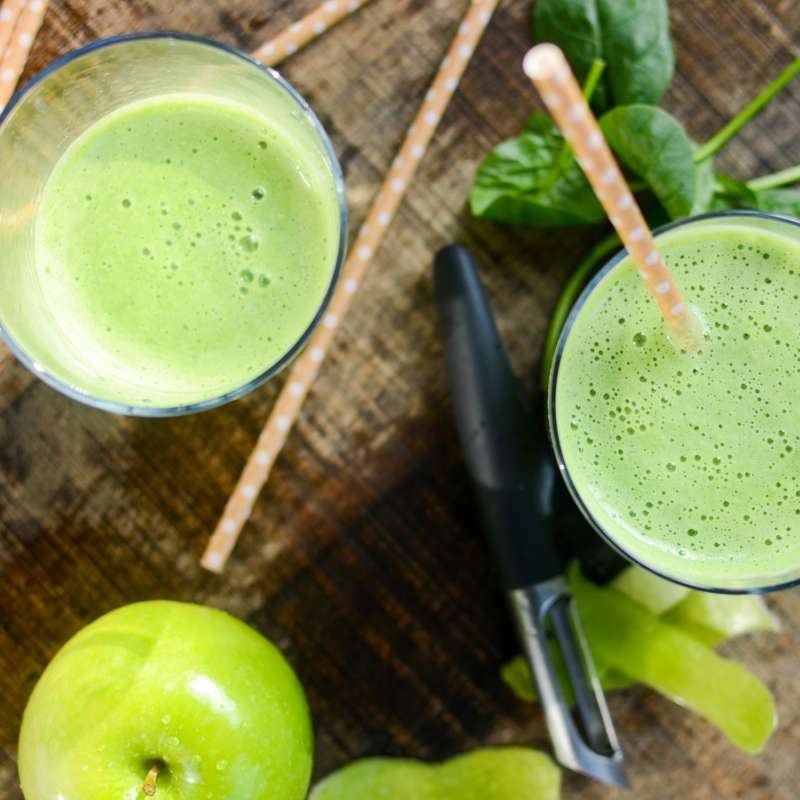 Serve Greek Yogurt, Spinach, Artichoke Dip instead of the mayo-laden version and you’re shaving off almost 200 calories, 6 grams of saturated fat, and 150 mg sodium in a single ¼ cup serving. It deserves to be in the center of the party spread, so go ahead. We dare you. 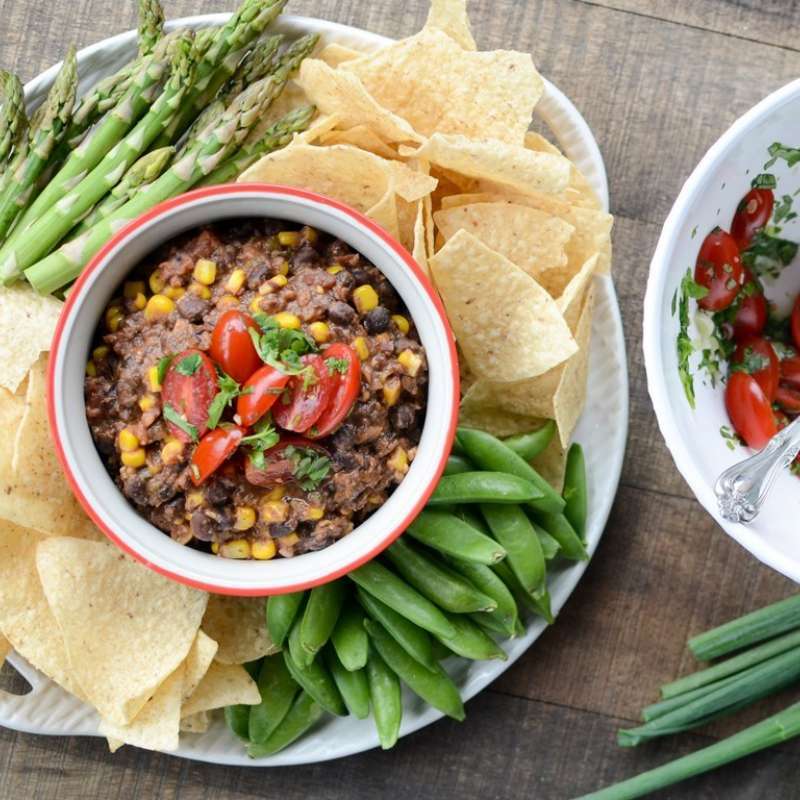 Our Black Bean, Cheddar, Tomato Dip is a healthier -- and dare I say more interesting -- version of traditional bean dip. 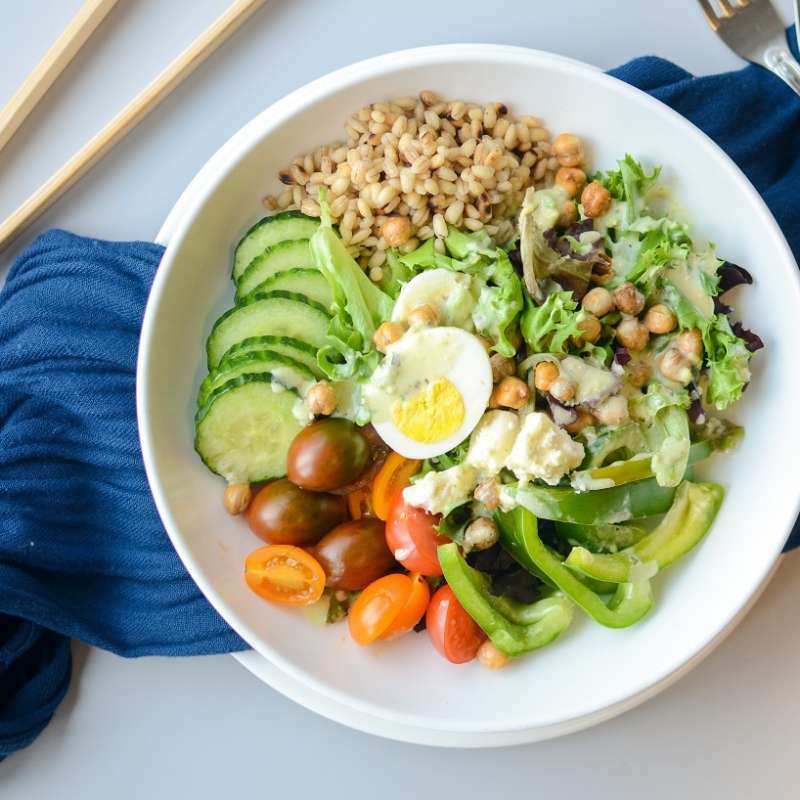 We've added lots of extra veggies for color, crunch, and flavor. 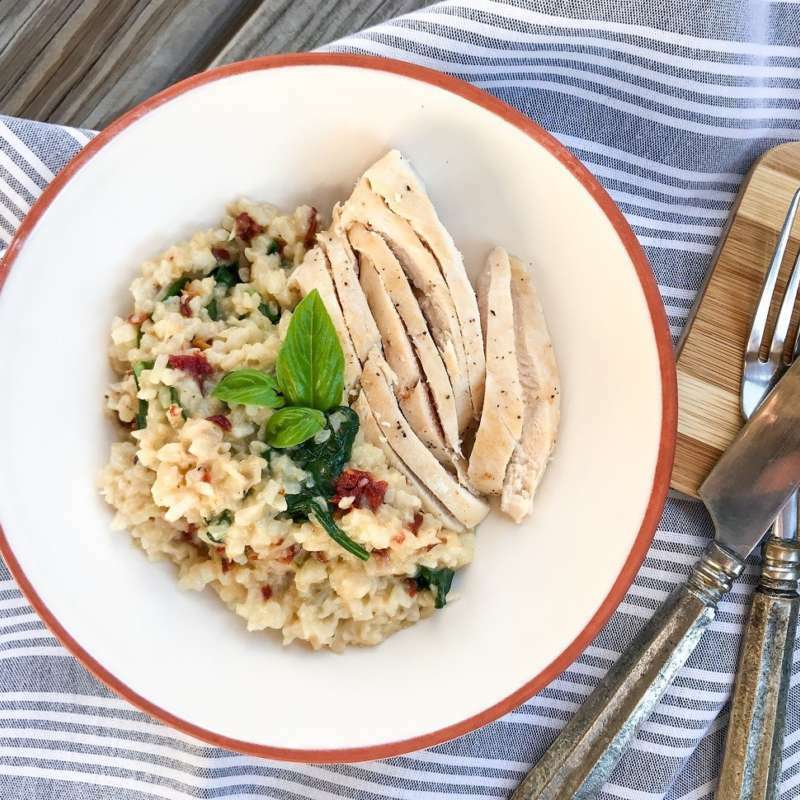 Swapping in cauliflower in our Chicken, Spinach, and Sun-Dried Tomato Cauliflower Risotto helps us to slash calories by at least a third and to lower carbs by more than 75 percent than some of our more traditional risotto recipes. 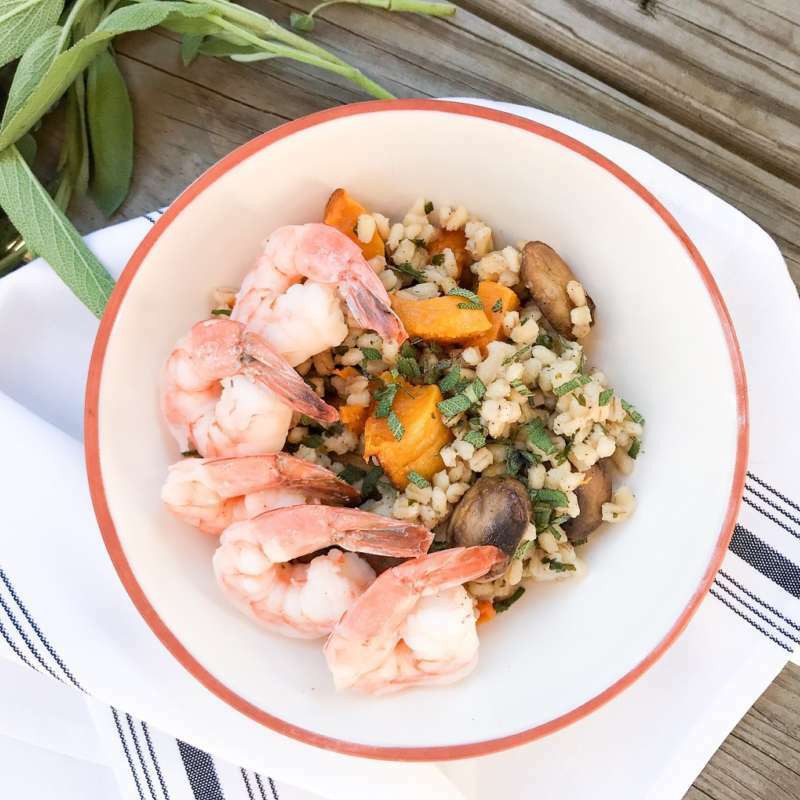 Our recipe for Shrimp, Mushroom, and Butternut Barley Risotto is simply perfect for the season. Earthy and subtlety sweet veggies, lean protein, and a sprinkle of sage will have everyone at the dinner table going back for seconds. 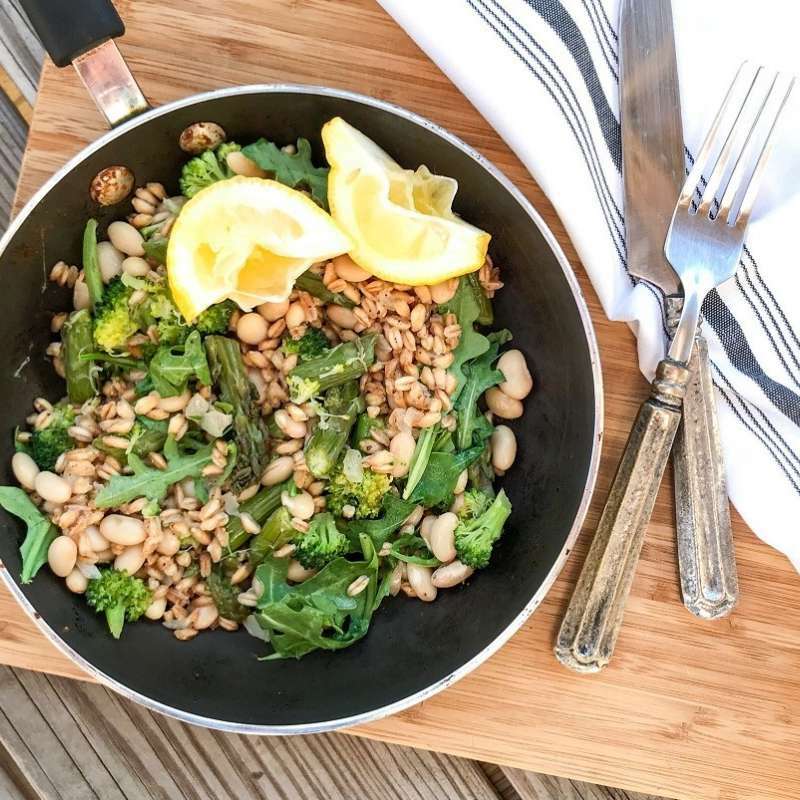 Warm yourself up with a hefty serving of our Cannellini Bean and Green Vegetable Farro Risotto. 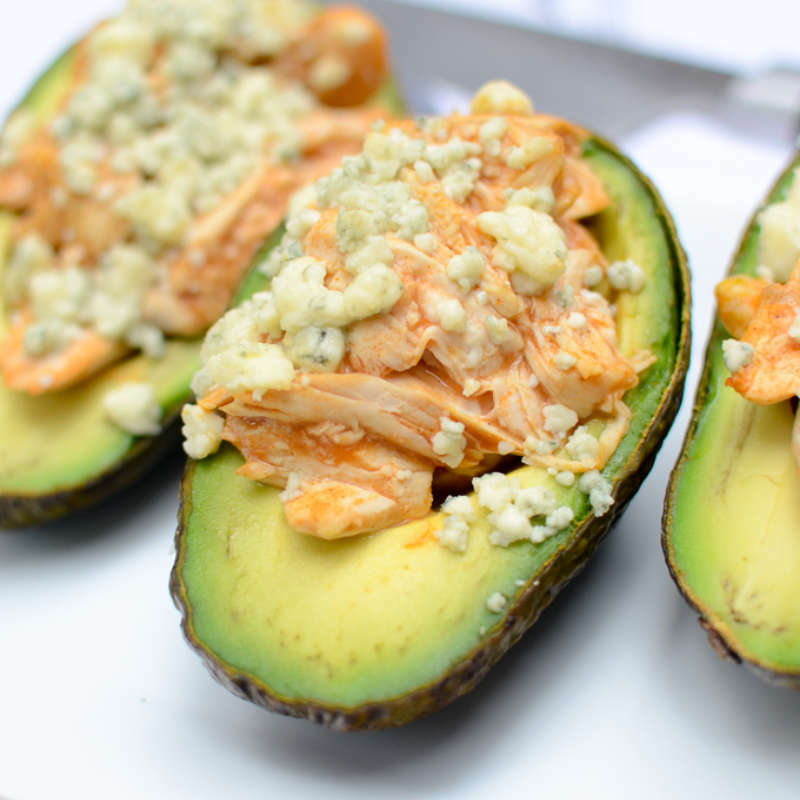 Our recipe is high in vegetarian protein and fiber and clocks in under 500 calories.